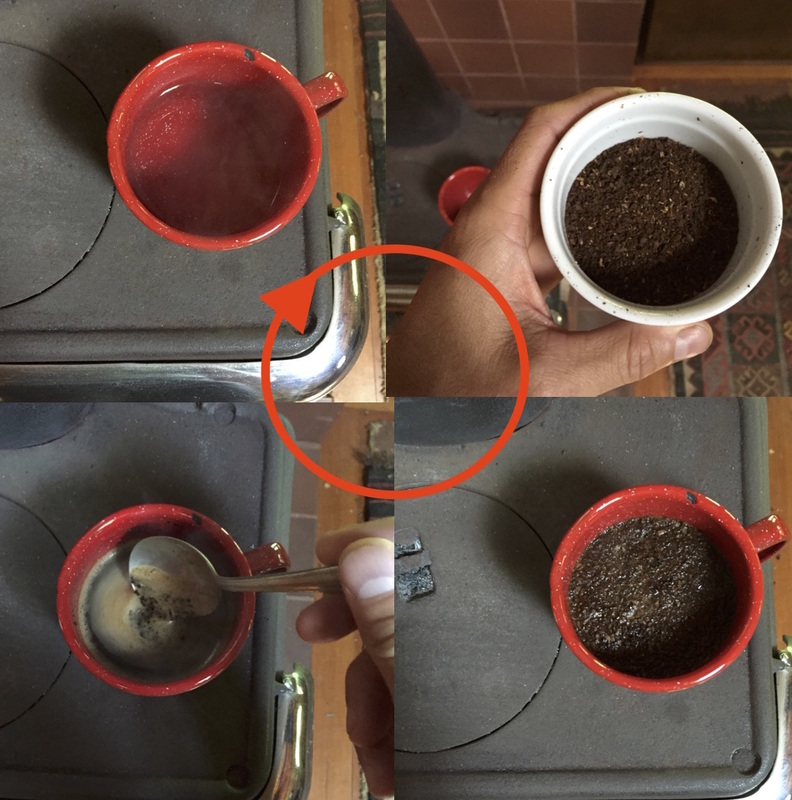 A true single-tool brewing method which eliminates the variables of fussy equipment. If you have coffee, water, fire and a cup, you can brew excellent coffee. 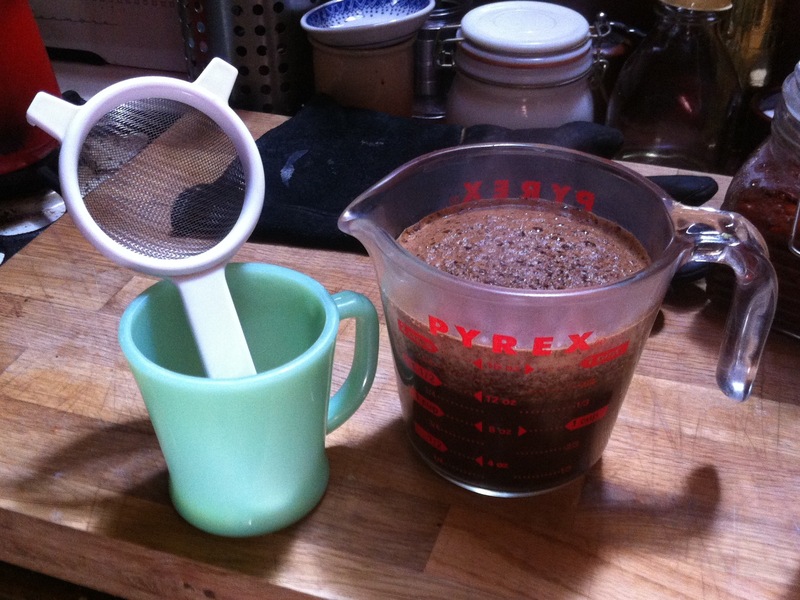 Because coffee grounds sink when they are saturated, there’s no need to filter. It’s a method for the simple cabin, the open prairie or the wooded hollow. Cowboys don’t fret over grams or degrees, and the cabin dweller may enjoy that freedom too. 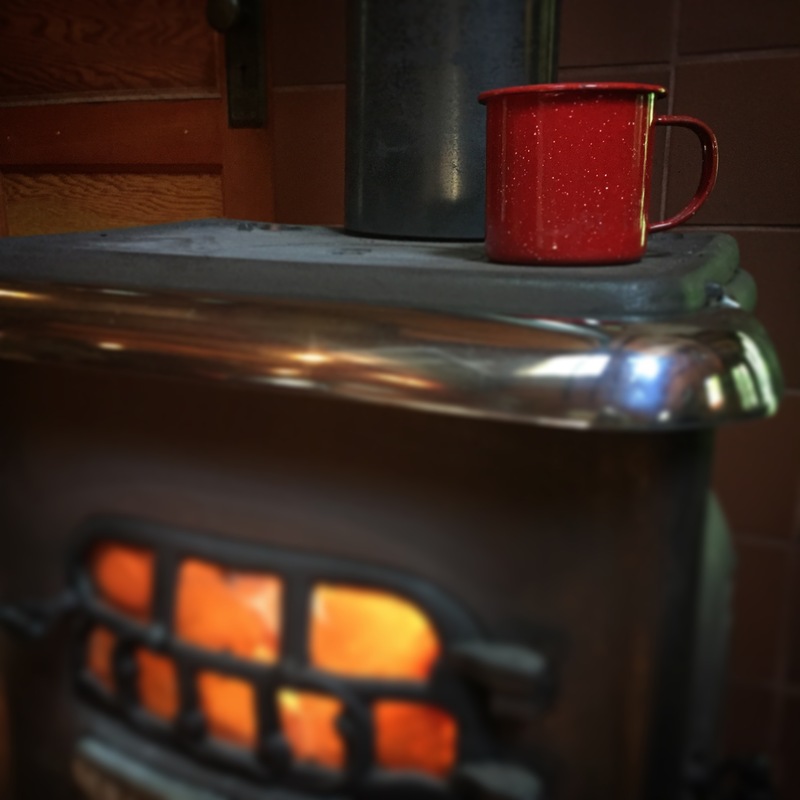 Add water to mug and place over fire. Bring water to brewing temperature. Remove mug from fire. It will be very hot. Add coffee to mug. Stir or swirl to make sure all the coffee gets wet. Using your spoon or a stick that you find, stir or swirl down any floating grounds to help them settle. Skim if necessary. When the mug is cool enough to pick up with a bare hand, it’s ready. Drink until you reach the bits. Stop at bits. The simplicity of the cowboy method makes the ingredients shine: good coffee and good water. Just pay attention to the coffee rules.